The situation in Indonesia remains critical, as millions of people still lack access to food and health services, and the fires that have burned down to ashes more than 2 million hectares of rainforest continue to rage! How the circular breathing technique can amplify our life energy and heal our physical and emotional traumas? One of the worst environmental disasters of the 21st century currently takes place in Indonesia. Many are calling it a crime against humanity and this should be front page news! Can we live the future Now? Can we connect to the quantum field where all possible realities exist and select what's best for us? How would your life change if you learned to direct your power as an observer to collapse infinite waves of probability into the reality that you choose? In Dying To Be Me, Anita Moorjani freely shares all she has learned about the illness, healing, fear, "being love" and the true magnificence of each and every human being! 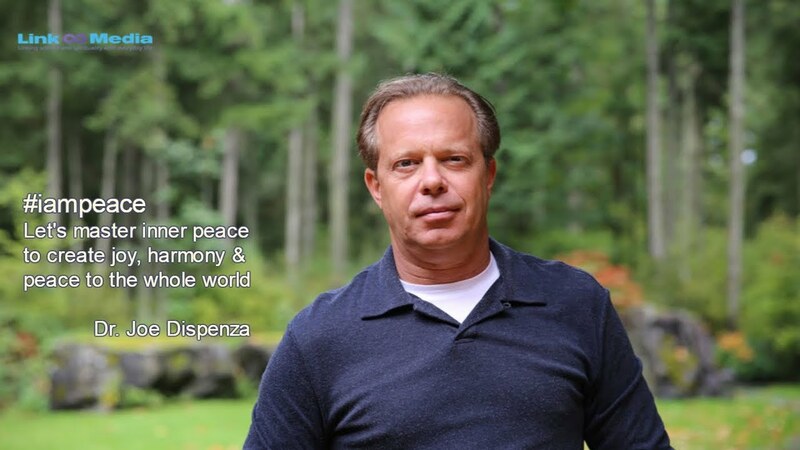 Dr. Joe Dispenza invites everybody to join the Global Synchronized Inner-Peace to World Peace Meditation on September 19th, 2015.